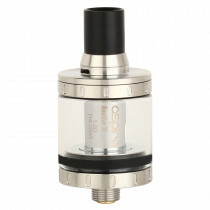 Vape tanks play a crucial role in getting the best possible vaping experience. It is of utmost importance to choose the right vape tank. 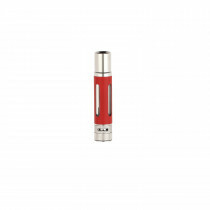 The tank chosen should be such that it is compatible with your vaping device as well as matches your personal needs. 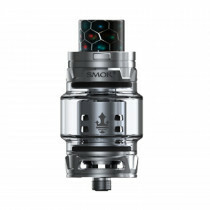 At Vape Stop, you will find a brilliant array of authentic tanks to choose from. Often vapers, especially beginners, overlook the importance of a perfect tank and end up feeling that something is missing. Even if you are using a high-end mod, its efficiency will not be reached until it is equipped with a compatible and efficient vape tank. 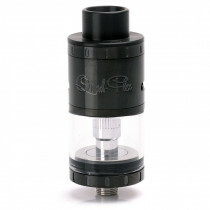 A vape tank is the chamber which houses e-liquid. This is the place where e-liquid is turned to vapour. 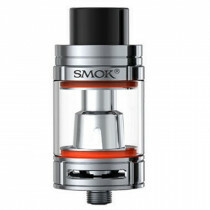 There are different types of tanks available at Vape Stop even including drip vape tanks. The re-buildable type of tanks are relatively new and can be easily dismantled and reassembled. 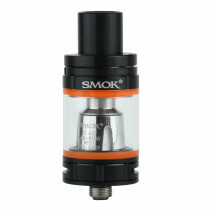 You can simply unscrew the bottom of the tank, remove the coil present in it and replace it with a new one. Drip tanks are very different from the other kinds of tanks. Usually, advanced vapers opt for drip tanks as they get enhanced flavor and unmatched vapour by using these tanks. 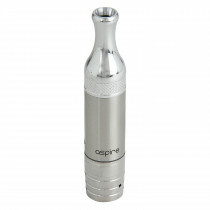 It is also known that vaping experience takes a completely new note with drip tanks. To cater to the varied demands of vapers in India, we strive to bring together the best vaping brands at one place. 100% authentic products from brands like Joyetech, Aspire, Smok, Cafe Racer and many more are present for you to choose from. From high-quality vape tanks to super stylish box mods, we have got it all covered exclusively for you.